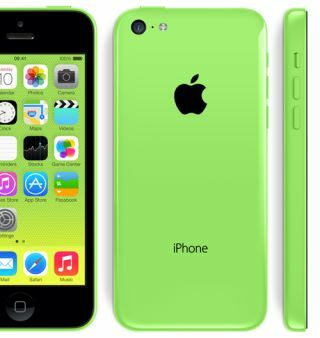 iPhone 5 vs iPhone 5C vs iPhone 5S: specs, features, details | What Hi-Fi? Apple has confirmed new additions to the iPhone family, but how do they stack-up against the (now deceased) iPhone 5? And which is the best iPhone for you?